Madhish was an instrumental part of a Project Rang Amaizi – A unique wall painting competition that was taken up as a National Project of NSS by Ministry of Youth Affairs & Sports, Government of India. 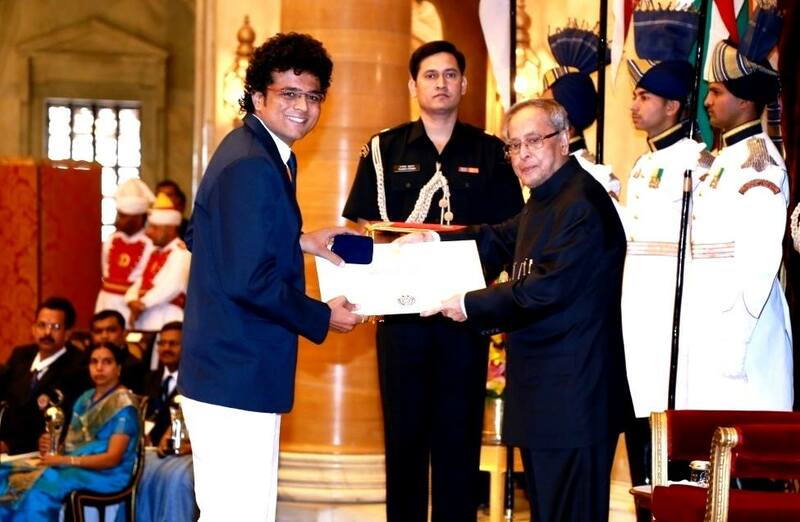 Some of his accolades include “Best NSS Volunteer” by Gujarat Technological University, “Indira Gandhi NSS Award” which was presented by then President, Shri Pranab Mukherjee. Madhish goes on to say that “ Volunteers fight for a better society and try to bring a positive change. The change cannot be sudden but it lays the foundation for a better place to live in. Volunteering not only makes a better society but also a better individual who volunteers and makes the society more global par from all differences. i Volunteer Awards honors the individuals who tend to bring a positive change in the society by their volunteering works. This not only boosts their productivity but also motivates and inspires others towards volunteering.